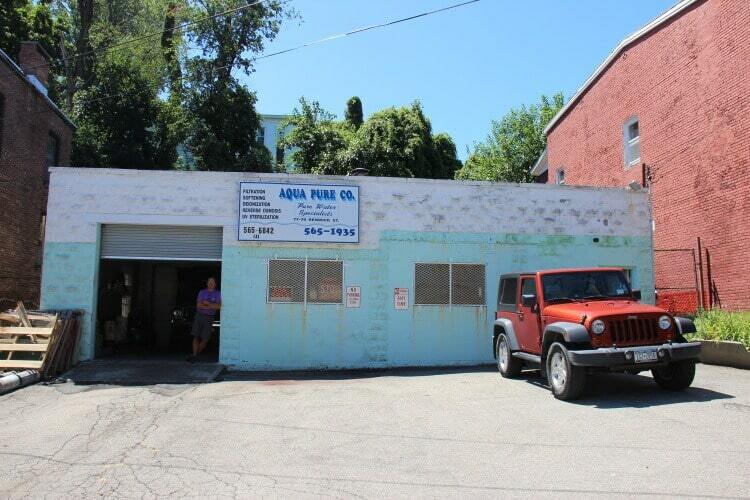 Buy this water purification business and building: it’s for sale! 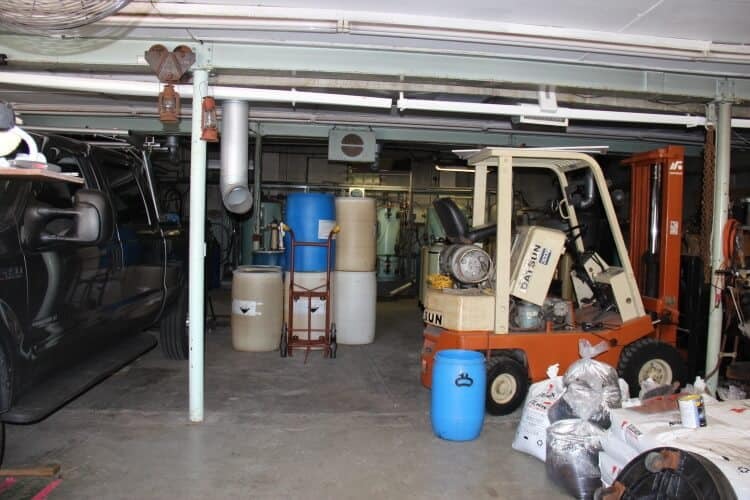 The owner is selling a complete turn key business including the building, 2 trucks a forklift and existing book of business along with a fully functioning deionization equipment worth over $150,000. 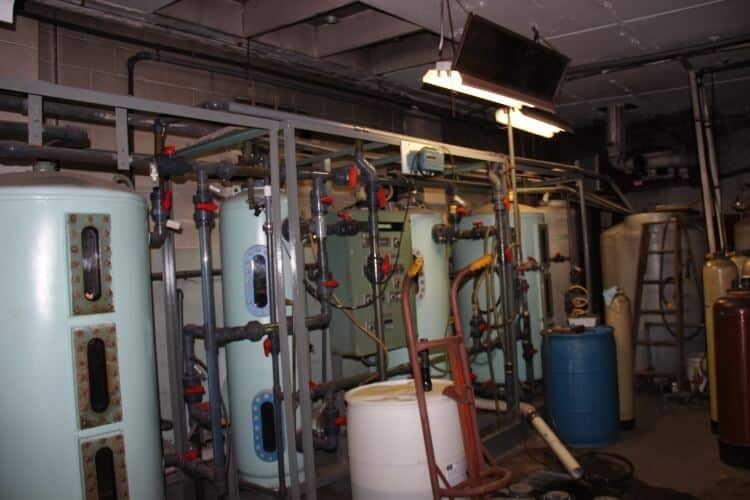 The current owner runs a deionization and water regeneration and water purification facility that provides specialized water to the following industries: Pharmaceutical, semi-conductor, metal finishing plus any industry that needs ultra pure water. Owner will stay on for a brief period of time to help the new owner transition to equipment and customers. 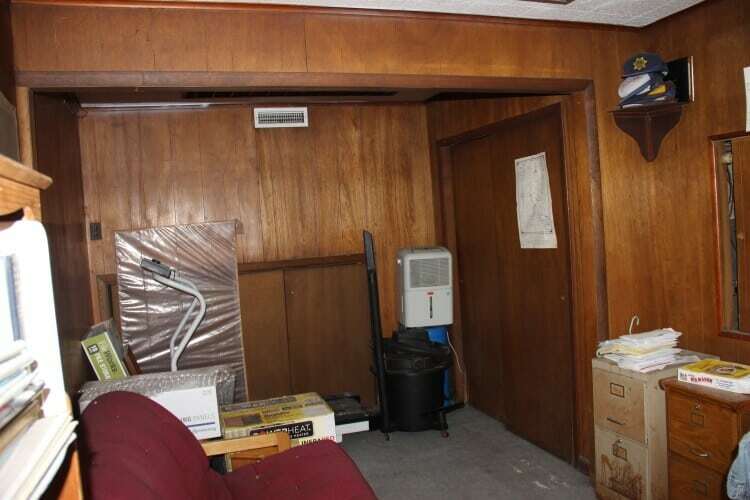 This is a 5,000 SF building located in the Historic District with easy access to major highways.